Welcome to Pontiac Place, an enclave of 25 custom homes by award-winning O'Dwyer Homes. 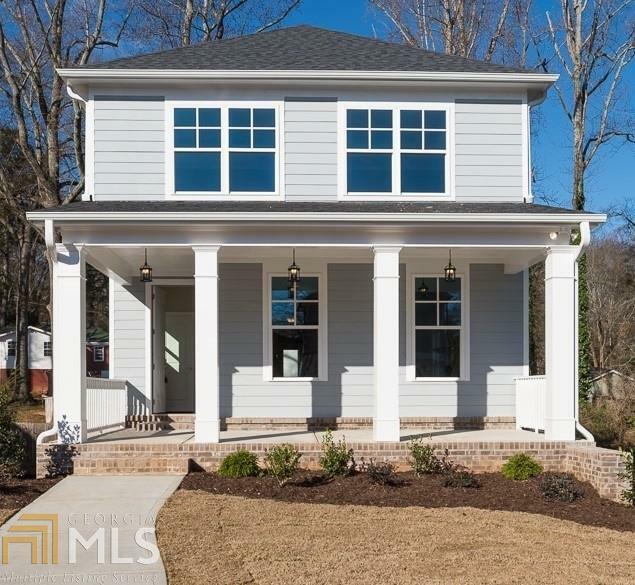 The community will be admired for retaining historical details which mimic Atlanta's distinguished style by using a combination of elegant craftsman and Victorian architecture with the luxuries of modern practicality. Interiors feature all the bells and whistles - hardwood floors, stainless gas cooking, shady porches, sunlit rooms and open concept living. 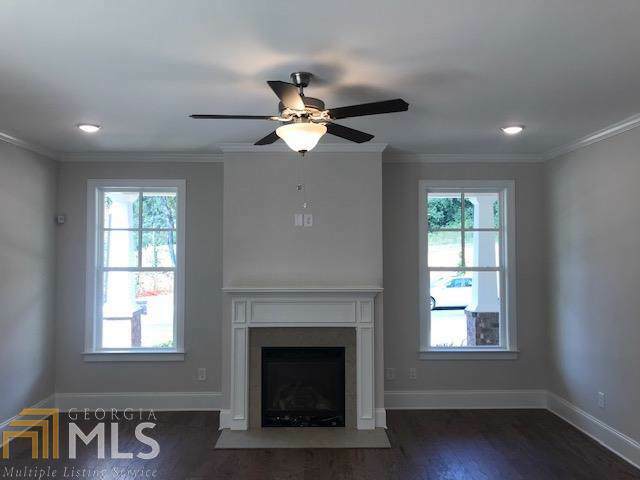 Minutes to East Atlanta Village, Glenwood Park & Grant Park, and near I-20 / I-85 / I-75. Photos of finished home are similar in finishes and floorplan.